Here at Lethal Performance, we love Ford cars and trucks — especially Mustangs. 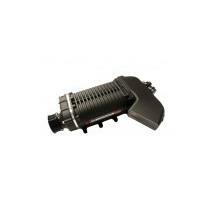 So, you know you can trust us when shopping for a Ford supercharger. And while there are plenty of great options out there, the American-made, twin-screw design from Whipple just might be the best Ford supercharger around. 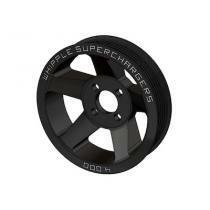 We carry a wide range of Ford supercharger car kits, as well as truck kits and Whipple Supercharger pulleys. 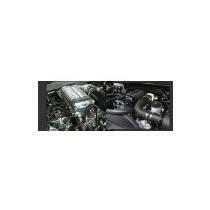 So, when you’re looking to craft a killer ride, shop for Ford Whipple Superchargers at Lethal Performance! Feel free to reach out by calling 977-2LETHAL with any questions.